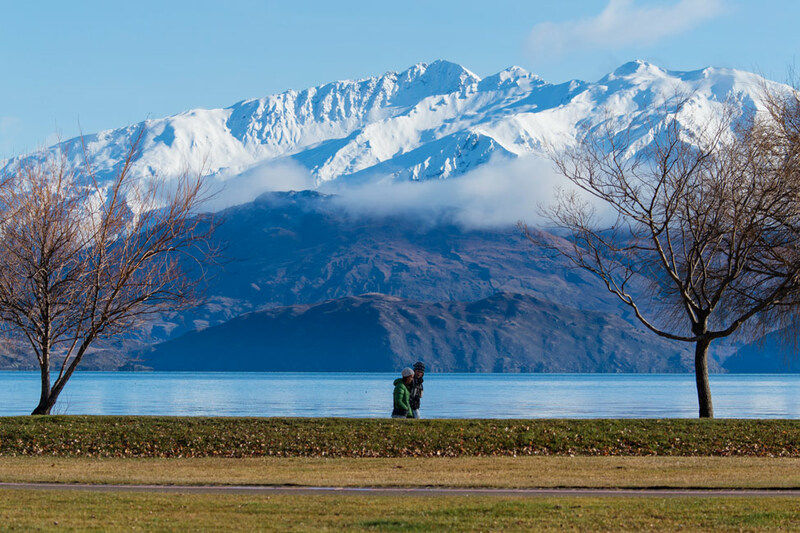 Why the town of Wanaka wasn’t quite what we expected. That time Pete strapped himself to a stranger and jumped out of a perfectly good airplane. What makes Wanaka, New Zealand the perfect base camp for exploring the South Island. Dalene overcame her fear of small aircraft so we could take our favorite day trip from Wanaka — a scenic flight to Milford Sound. In which we discover 17 days is not nearly enough time to explore New Zealand’s south island by camper van — but we certainly tried! Some of our all-time favorite New Zealand photographs.